Where can I buy the furniture on the ‘Strahan and Sara’ set? 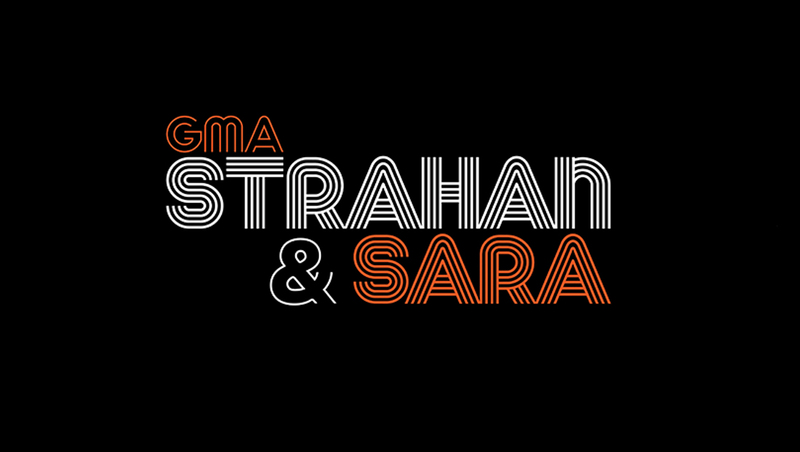 In addition to changing its name from “GMA Day” to “Strahan & Sara,” the ABC News afternoon show also got a new mid-century modern inspired look. Here’s where you can find some of the items on the set. Strahan’s chair is the “Dreamer’s” model from Sean Woosley. Meanwhile, Haines’ chair is the “Campbell” piece from the same company. The kitchen island with wraparound shelving was custom built for the show by a woodworker named Mason Bushway, who does not appear to have a website. The sofa is from Restoration Hardware’s Curve Modular sectional collection. The see-through panels with pill shaped cutouts were custom designed and built for the show.